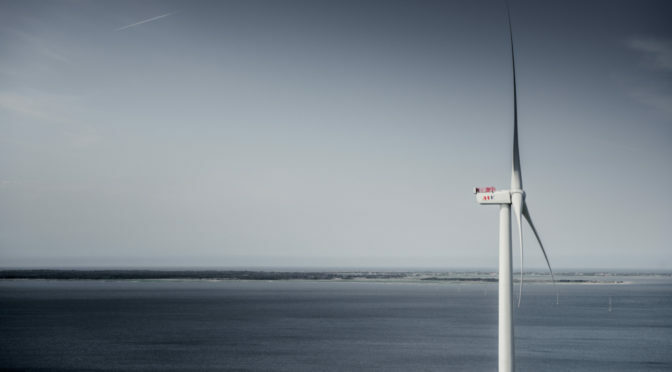 MHI Vestas Offshore Wind A/S has signed a conditional agreement for the supply of wind turbines for an offshore project not materially above Vestas’ announcement threshold for offshore projects of 800 MW. The project is to be delivered by MHI Vestas Offshore Wind and will not enter into the order backlog of Vestas Wind Systems A/S. MHI Vestas Offshore Wind is a joint venture between Vestas Wind Systems A/S (50 percent) and Mitsubishi Heavy Industries (MHI) (50 percent). 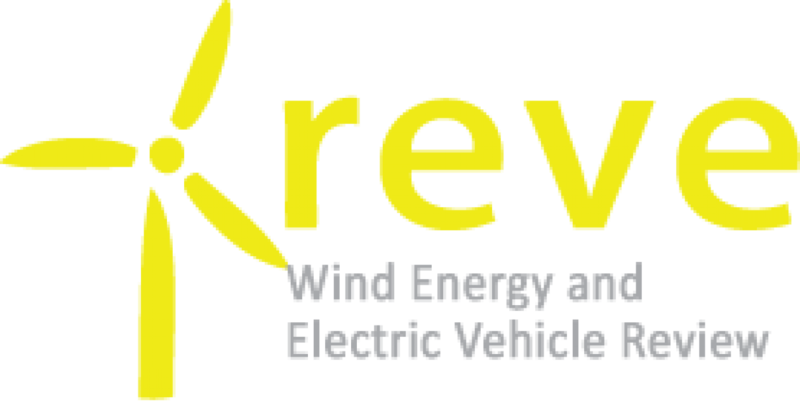 The company’s sole focus is to design, manufacture, install and service wind turbines for the offshore wind energy industry.